The gorgeous scenery of Kauai, Hawaii’s “Garden Island” has been featured in many Hollywood films including the classic 50s film South Pacific, James Cameron’s Avatar, the Spielberg classic Jurassic Park, and The Descendants. In addition to stunning landscapes, Kauai offers less cinematic charms. If you are looking for things to do on Kauai, here are some of my favorites, illustrated with GIFs. I plan to explore much of the Pacific Northwest this summer, and decided to start with a road trip to Olympic National Park. 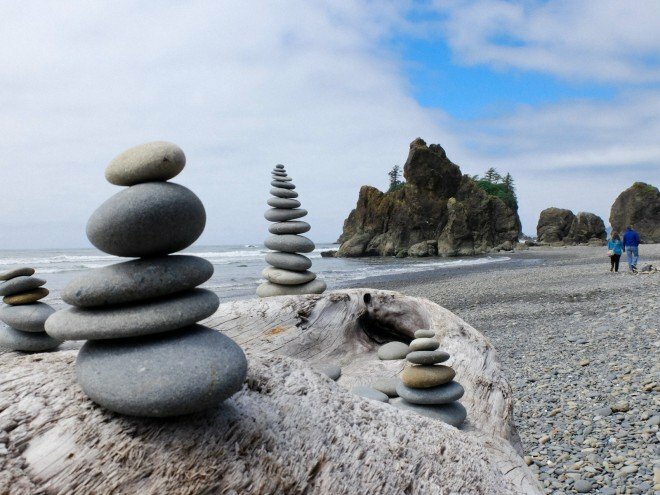 Located on Washington’s Olympic Peninsula, one of the park’s big draws is the proximity between the coastal beaches and rainforest. Ruby Beach was such a gorgeous discovery. My recent trip to Mexico involved my first visit to Jalisco’s Costalegre, where my husband and I stayed at Las Alamandas. 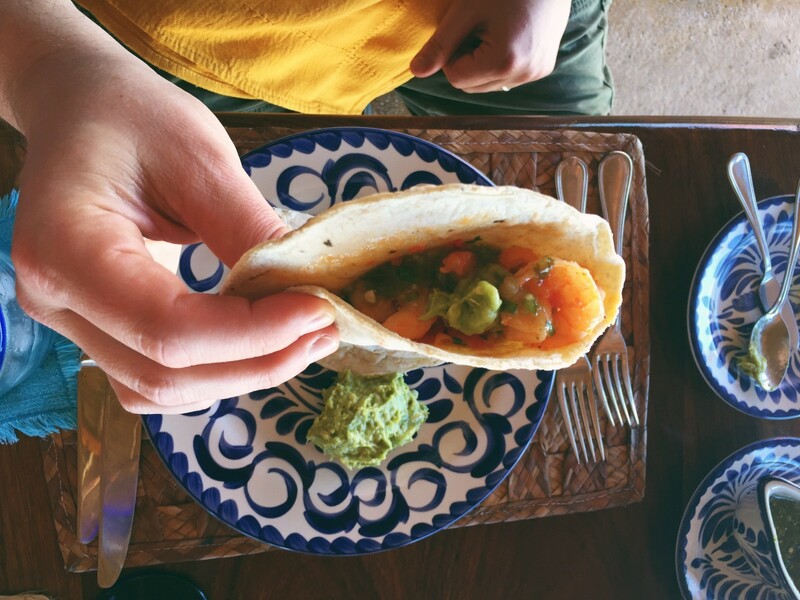 We’re both fans of good Mexican food and arrived hungry and ready to eat a late lunch at La Palapa Beach Club. It’s always fun to venture off the resort grounds and eat at a great local restaurant. 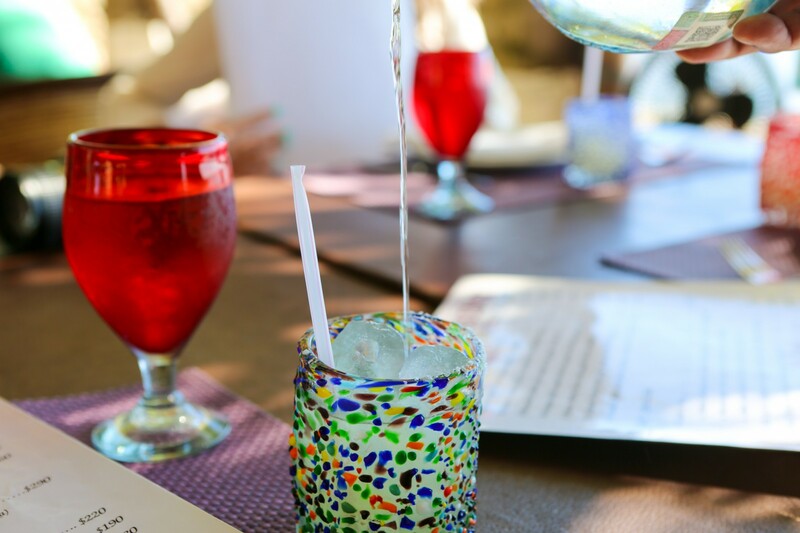 A few years ago I asked Carl Emberson, the General Manager of the St. Regis Punta Mita, for a restaurant recommendation in the sleepy town of Punta Mita, he insisted we try Si Señor. I’ve been recommending the restaurant to friends ever since.